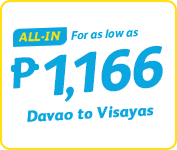 Take fun to the extreme, book that island gateaway now! 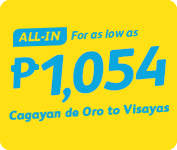 You may enjoy P1099 All-In on base fare when you book your flights to select Philippine Destinations, sale period up to March 9, 2017 or until seats last, travel period from August 1 to June 30, 2017. 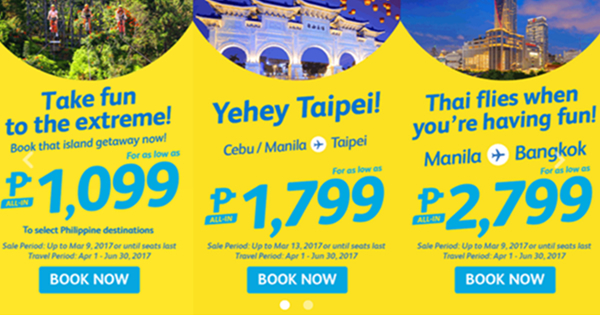 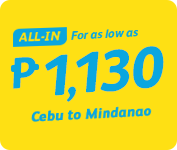 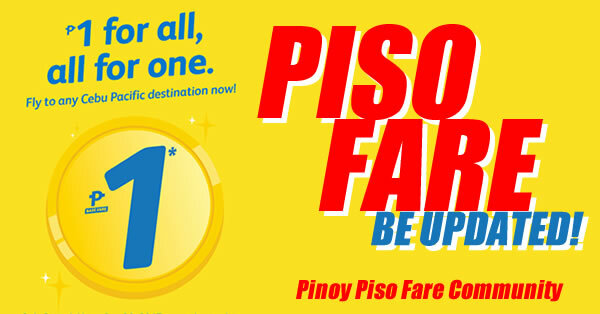 Book only at Cebu Pacific booking page or buy ticket at the nearest travel ticketing agent!